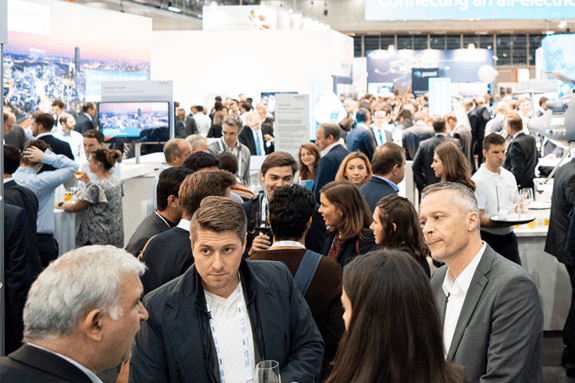 European Utility Week & POWERGEN Europe 2019 will bring a personalised event experience throughout the Exhibition Floor and the Conference area! 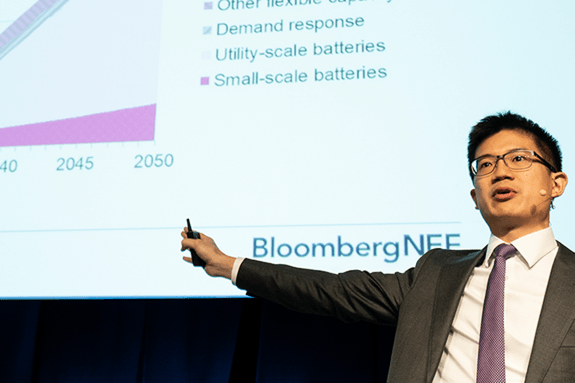 You can be part of a 3-day event that unites more top-level energy professionals than any other. It's your opportunity to meet those professionals who will be able to help shape new business, drive projects forward and inspire new opportunities! Need to pitch the event to your company? You will have access to the entire global utility value chain. 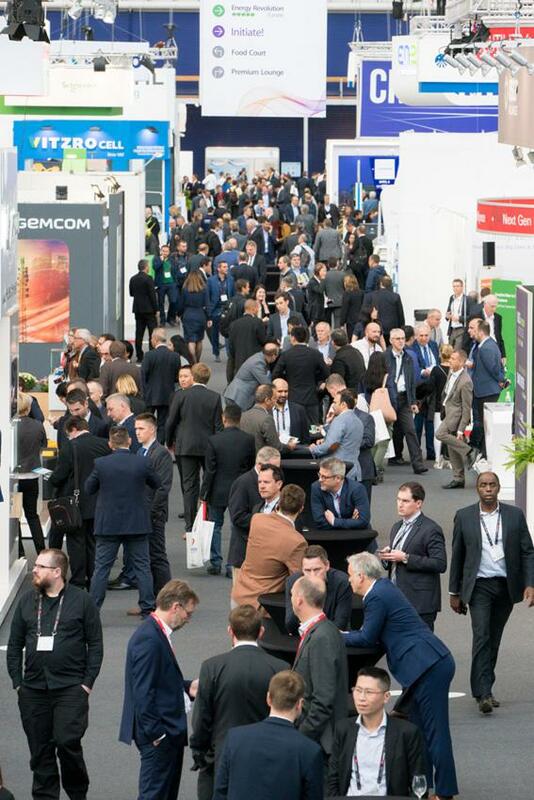 This event is part of a global portfolio of Utility Weeks attracting the key influencers from power generation, transmission & distribution to new market entrants, major European governing bodies, regulators, lobby groups, students and suppliers. At an event with over 18,000 smart energy professionals, how do you use your time as efficiently as possible? We offer pre-event matchmaking to help connect you with the right contacts so you can continue those conversations at the event. For you to take advantage of the many business opportunities available to you, the event hosts dedicated networking areas, meet and greets with (international) delegations, hosts social events and a matchmaking desk. 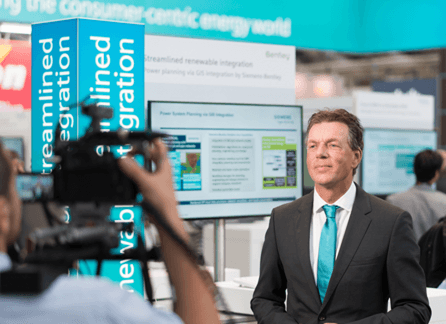 European Utility Week brings together 18,000 of Europe’s thought leaders and visionaries behind the world’s most successful utilities and solution providers. 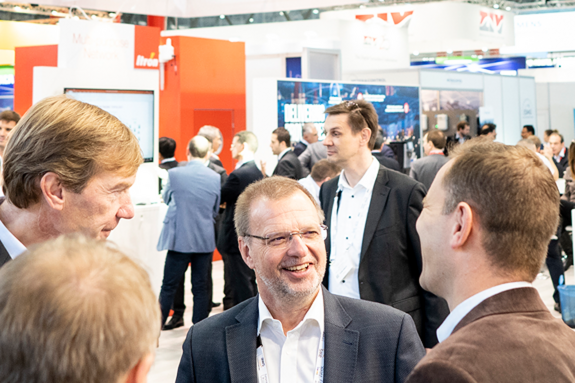 The exhibition floor is where you can explore innovations and technologies helping to transform the utility landscape and where you will be able to meet fellow utility leaders & professionals showcasing projects, intelligence, and insights into future solutions. 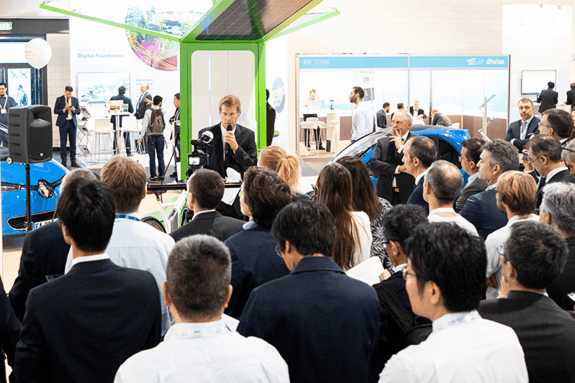 For anyone looking to source practical project-led solutions, we have an abundance of content on the exhibition floor in the form of the free-to-attend Hub Sessions programme. The paid-for Summit programme will look to provide you with high-level strategic insight. Together these combine to form a programme that stands for change, for progress and for a smarter energy future. And it forms the backbone of what has become the largest and most prestigious energy event in Europe.